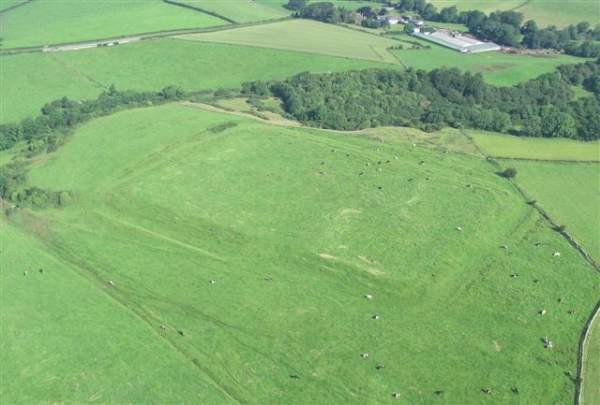 Maglona Roman Fort, Wigton. Photo by Simon Ledingham. Since Roman times, Wigton has played a strategic role in the communication network of the northwest, the Roman fort of Maglona, commonly known today as Old Carlisle, is located at the side of the A595 Carlisle to Cockermouth road, itself built by the Romans, about a mile east of the town. 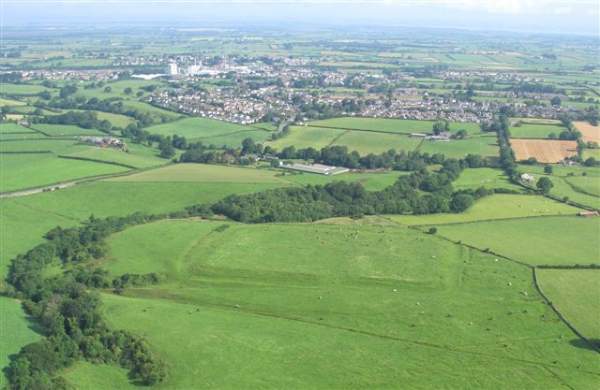 The 1.8 ha Roman fort of Old Carlisle is still plainly visible, though completely covered with grass. The site can be a little disappointing; no stonework is visible, but the fort ditches and the mound covering the stone walls and earth rampart are superbly preserved on the west and west part of the south sides.